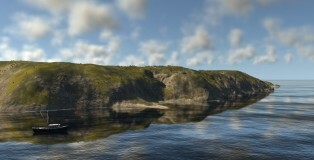 This week I battle my fear of awkward silence, and we see some amazing Albatross shots! 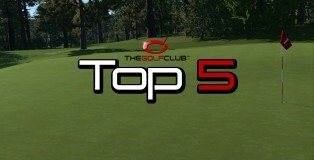 This is Top 5 Albatrosses! 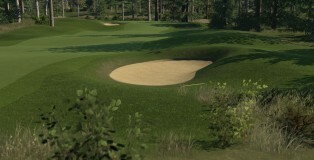 Within the Greg Norman Course Designer it is possible to detach generated bunkers from a hole in order to fully edit their appearance and location. This video demonstrates how to do this. One of the new things that we introduced with the October feature update was the ability to change the backdrop in any of the Themes. 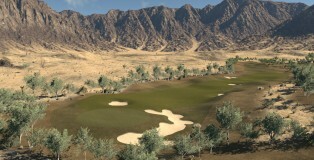 This video shows how it works in the Greg Norman Course Designer. 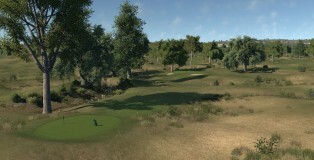 Thanks to The Golf Club being a cloud-based game it is possible to replay any shot from any round played by any user. This video demonstrates how this works.